Making sense of the tectonic shift that is causing the economic world to tip eastwards. international order. Almost all of these commentaries have made attempts to make some sense of this tectonic shift in world economic and political power. 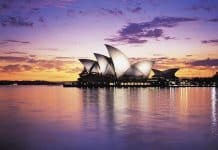 The books on the challenges and opportunities that the new China presents are far too numerous, and we cannot even begin to look into this vast and expanding literature. 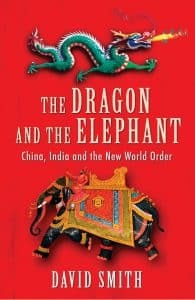 We thought we will get a handle on the subject by exploring some books that look at both China and India, and use the words ‘Dragon’ and ‘Elephant’ in the title (no marks for guessing which one is the elephant). the Chinese leadership has haughtily elevated its own claim to the status of a global superpower as ‘manifest destiny’ and dismissed Indian claims as that of an upstart. Indeed, China has worked quite assiduously in some ways to undermine Indian claims in that regard, but that is another subject altogether. aggressive a superpower will China be? Will India’s growing population and economic prospects place it in a more advantageous position? The book combines sharp analysis with a highly entertaining writing style, and engages the intellectually curious reader thoroughly, even if he or she is not particularly literate in economics. 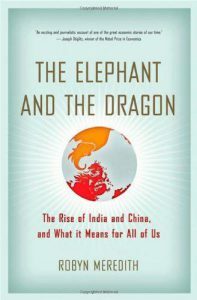 The second book is called The Elephant and the Dragon: The Rise of India and China and What It Means for All of Us, by Robyn Meredith, a journalist (Forbes magazine, Hong Kong) like Smith, but American. Like Smith’s, this book too examines the rise of the two powers and how they are reshaping the world already. 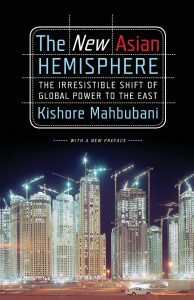 The two countries have embraced capitalism and globalisation, and this has startling consequences for the world: huge buildings are going up in India, housing workers who work exclusively for US companies; huge manufacturing corridors in China produce goods for the US market; US companies employ engineers in India to design goods which are then used as blueprints and produced in China for the US market. This cycle is drawing more and more people into an integrated world economy which is benefiting everyone. Being an American, Meredith enjoins fellow Americans to take stock of the changes, understand them and adapt to the new environment. She believes the US should respond by being innovative in their job-creation strategy in the face of global competition. I was also surprised to find a monograph produced by the National Research Council in the US, titled The Dragon and the Elephant: Understanding the Development of Innovation Capacity in China and India (2010) authored by Stephen Merrill, David Taylor and Robert Poole. the welfare of their own populations, but global economic welfare as well. 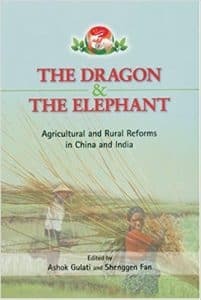 Yet another book titled Dragon and Elephant, co-authored by Ashok Gulati and Shenggen Fan, looks at agricultural and rural reforms in the two countries. It also provides policy insights for the continuing reform processes there and in other developing economies. 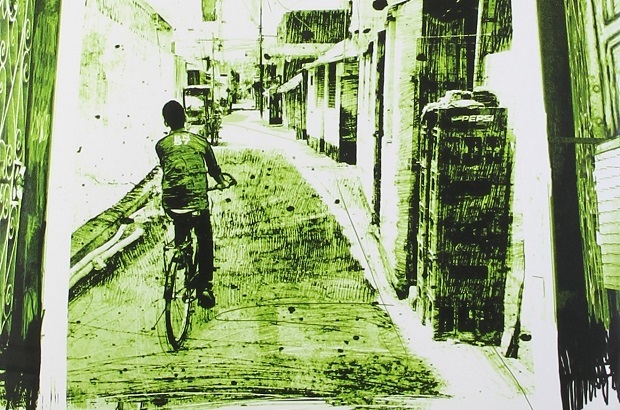 Does the sequencing of reform and an agriculture-led package matter? How can the two largest countries cooperate in agricultural economic development, and work together in multilateral organisations such as the World Trade Organisation, to address concerns of developing countries? These and other question are addressed in the book. Unlike others writing on the subject, Gulati and Shenggen look at ways the two giants can learn from each other.